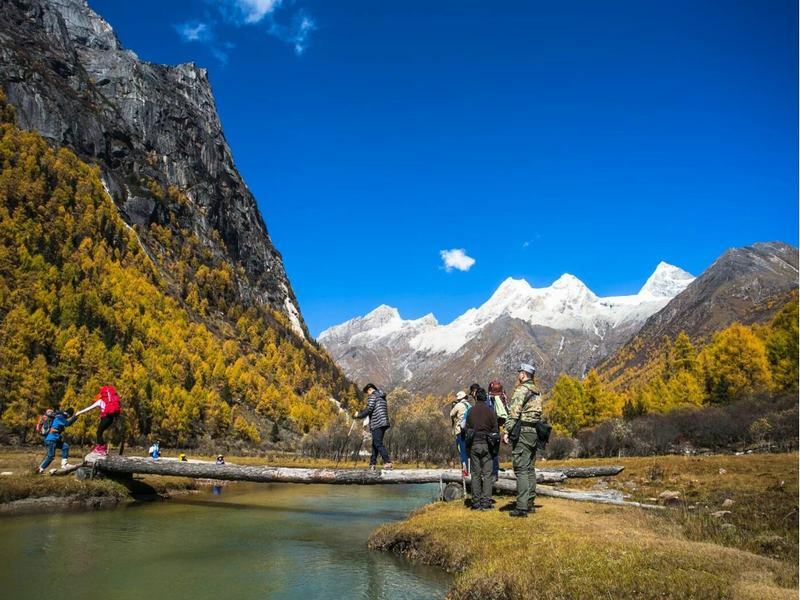 Take a break from city life with our interesting side trips from Chengdu to Sichuan's mountains, grassland, national parks, outdoor adventures, panda bases, Temples, monasteries, Tibetan area and more. 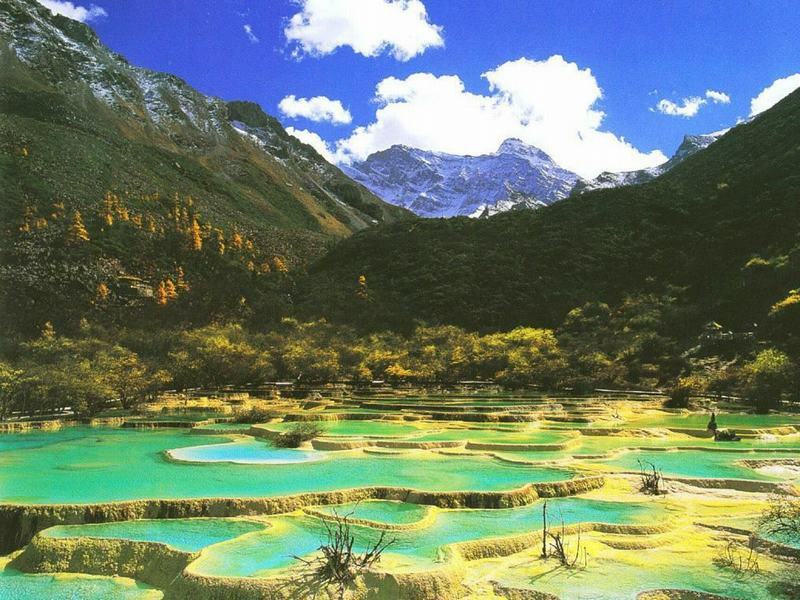 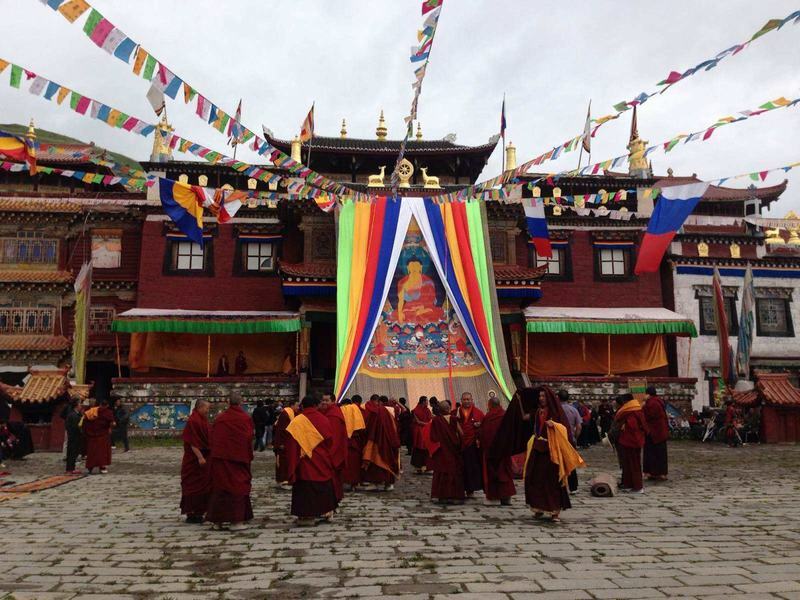 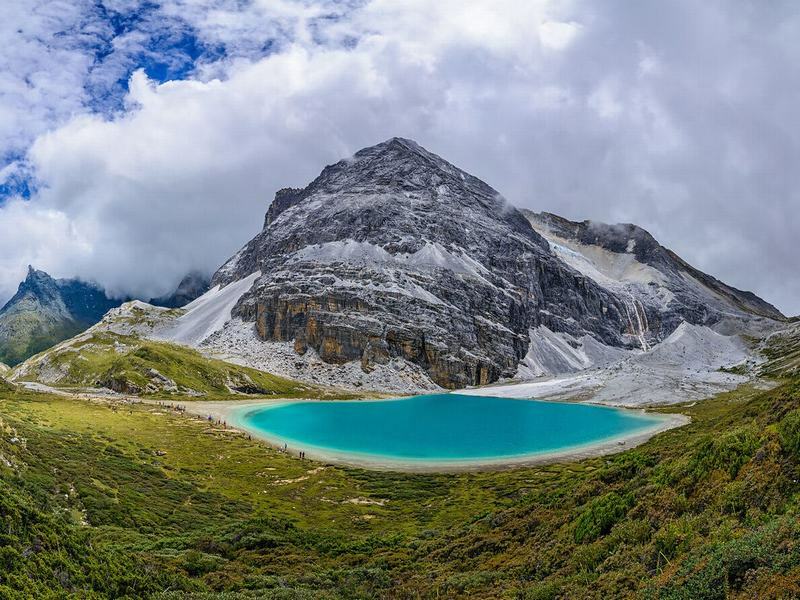 A journey through western Sichuan up the eastern edge of the Tibetan Plateau, including the snowcapped mountains, the endless grasslands, traditional Tibetan villages, mysterious monasteires, ancient towns and more. 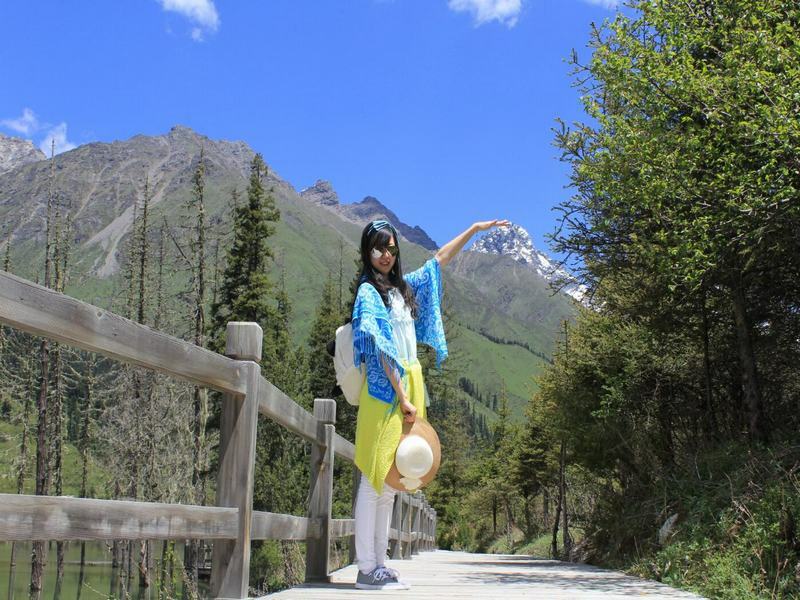 See Chengdu's most famous sites and get an intimate contact with the adorable pandas; immerse yourself in nature with a visit to two great UNESCO World Heritage Sites - Jiuzhaigou Valley and Huanglong Scenic & Historic Interest Area.